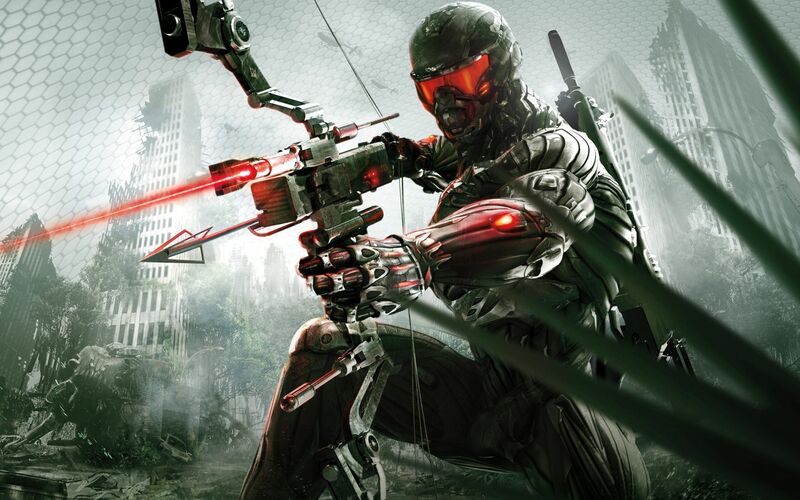 Electronic Arts has announced the upcoming open beta for Crysis 3 in a press release. The new beta will be available on all platforms (PC, PS3 and X360). The beta testing will last two weeks and will “ship” with two game modes that focus on team play. The Crash Site mode requires the player to provide a defense at a predetermined location on the map. The longer you maintain control over the point the more points your team will get and thus get closer to victory. The second mode is called Hunter, and it is a mode that fans of the series will see for the first time. In Hunter mode players will be divided into two asymmetric teams, one with two members and one with 10 members (14 on PC), where the smaller team needs to neutralize the opponent's team of CELL-operatives with the help of the special suits and bows before time runs out. The ratio of the players will be changed through the round, since all neutralized CELL operatives will become Hunters and join in the hunt for their recent comrades. The Beta also arrives with two new maps, Museum and Airport, and support for New York Feed, a new system through which the players can compete in the execution of various challenges with their friends.